My name is Aleksandra and I am the face behind the camera at Aleksandra Mandic Photography and the owner of the UGLY DUCKLING STUDIO in Dubai. 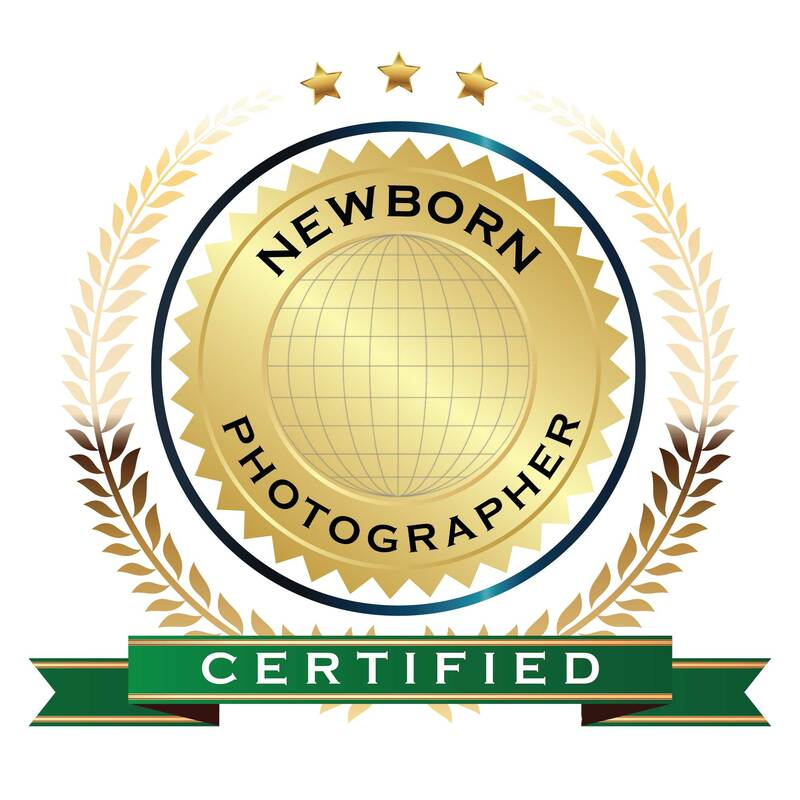 I specialize in newborn, baby and family photography, but my passion is also food and interiors photography. I studied at the ISFCI (Istituto Superiore di Fotografia e Comunicazione Integrata), which is what brought me to Rome where i lived for 11 years. Since 2010 I live and work in Dubai (UAE) and enjoying running my own business that I love so much!